New to the area? Need help finding local businesses in and around the Magic City? CLA Lawncare has you covered with this useful resource list. On this page, you’ll find businesses in the area covering a wide variety of service offerings. Where possible and applicable, we included the business contact information to save you time. 5 Star Roofing – Homeowners often ask for advice on when to call a professional roofer. It’s important to know you’re dealing with a local company anytime you’re looking for an honest assessment of a home’s roof. That’s why 5 Star made the list. 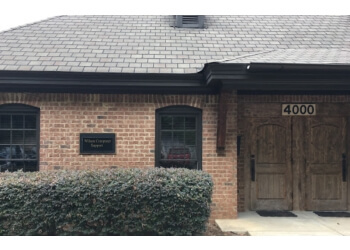 They’ve been in Birmingham for over 40 years, and they offer free inspections. Abogados Centro Legal – Proudly serving Birmingham and Nashville, Abogados Centro Legal is a top immigration and injury law firm with three practicing attorneys. They are conveniently located in Hoover just minutes from the Galleria. Advanced Mower – Sales, service, and parts. If you’re in the business like us or if you just do your own lawn maintenance, it’s best to have a good local shop for all the specialty equipment and parts you won’t find at Lowe’s or Home Depot. 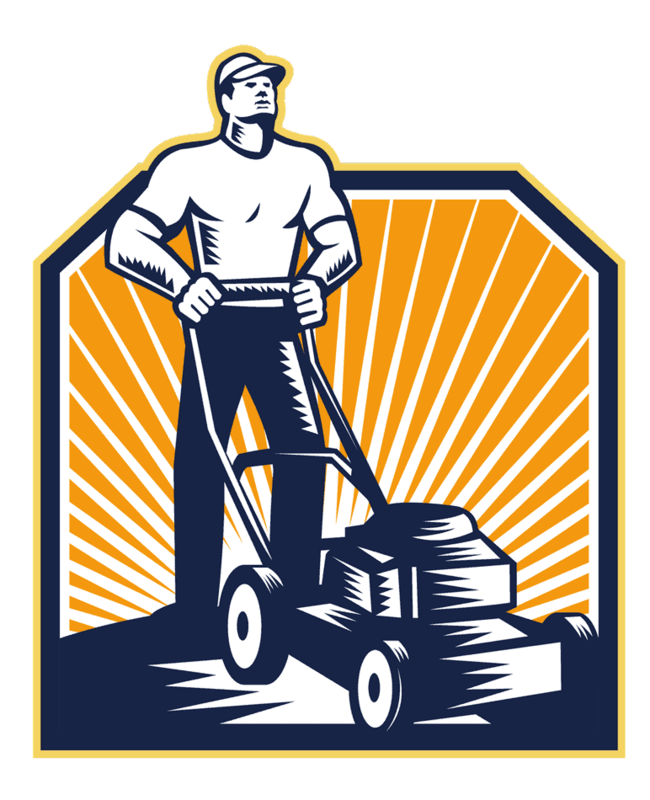 Advanced Mower is located in Bessemer and they offer both residential and (pro) commercial equipment. Associated Dermatologists – Specialists in skin cancer screening, pediatric dermatology and all other skin care related issues. From spider bites to allergies and sunburn, working outdoors comes with its own unique challenges. That’s one big reason they made the list. Bright Star Restaurant – Being based on the western side of Jefferson County, I’d be remiss if we didn’t include this historic restaurant. It’s a great spot for lunch with some of the best food in Birmingham. Concrete Connection – Driveway repair, pouring and retaining walls. They are located here in town and offer free estimates. Eddleman Properties – Home builder and real estate sales over-the-mountain. In addition to home sales, they also list commercial land for development. Holmes Flooring – Carpet, tile, hardwood flooring. Terry Holmes has been serving Jefferson County for over 25 years. Offices are located in Leeds, but they can visit your home or business to discuss your flooring needs. Latta Plumbing – Phone follow-up to every plumbing service call to make sure you’re 100% satisfied with the work. Birmingham area homeowners need to keep a quality plumbing service on speed-dial. It doesn’t get too cold in our area, but the occasional hard freezes we get can cause the occasional plumbing emergency. Moses PC – Business law attorneys located on highway 280. If you’re in need of an LLC or operating agreement for a local business, it’s best to have an attorney assist with the documents. They also offer estate planning and can help with business tax issues. Nowlin and Associates – Wealth planning and retirement services for local small business owners. They are located just over the mountain in on Highway 31 in Homewood near Little Donkey and Red Hills Brewing. Overwatch Security Advisors – High-end security solutions from CCTV’s to entry control and guard staffing. OSA is a local Birmingham company dedicated to safety and security. They hire the best professionals who are former law enforcement or military to provide expert security assessments. They can help with security camera installs in and around Birmingham or Tuscaloosa. Rives Construction – Voted the 2018 contractor of the year, Rives has been around since 1930. They built the Birmingham Country Club along with many other commercial landmarks in Alabama. Superior Cleaning Service – Located in Pelham, they offer window washing services for residential homes and businesses in a radius around Jefferson and Shelby Counties. The Bus Center – Offering new and used vans and service vehicles. They are located in Pelham at the ‘tank farm’ exit. If you’re on the lookout for a new service van for your business, give them a call. Timberline Inspections – Buying a home is the biggest purchase most of us will make in a lifetime. Timberline is a local home inspection company serving most of central Alabama. If you’re buying or selling, give them a call to make sure you’re on the right track. Wilson Computer Support – A go-to choice for both business and home computer repair and diagnosis. They can help with both windows and mac. Plus, they offer business solutions for small local businesses like data backup and network support. We hope you found this list useful and informative in your search to find the best local service providers in and around Birmingham. CLA Lawncare is a local company owned and operated by Chris Aaron. Chris is a Hueytown native and he’s been providing residential and commercial landscaping services to the community for over a decade. Reach out to us at (205) 586-1656 for all your landscaping needs. What makes Birmingham the ‘Magic City’? While our city was originally named after the much older English city, we’ve been given a unique nickname that dates back to 1865. Birmingham was a railroad junction connecting Nashville with the port city of Mobile, AL. It was also the intersection joining Atlanta with Vicksburg, Mississippi. This important railroad junction combined with an abundance of iron ore in the surrounding mountains are what really led to the nickname. Birmingham grew from a population of 100 in 1865 to a bustling metropolis of over 250,000 by 1878. This growth was considered to be almost magical, and the nickname stuck. Today the city growth is being driven by tech and medical innovations as the city takes its place as one of the major tech and startup hubs in the Southeast.